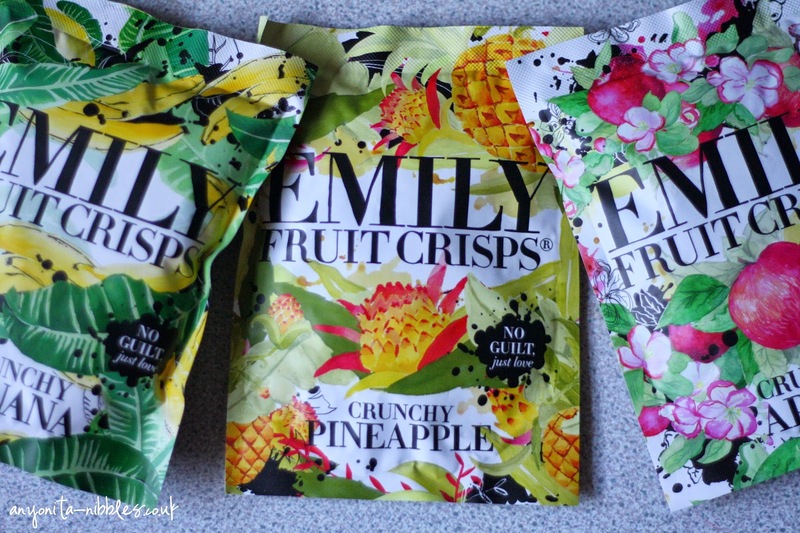 These gluten-free, additive-free fruit crisps are ideal snacks on the go.! 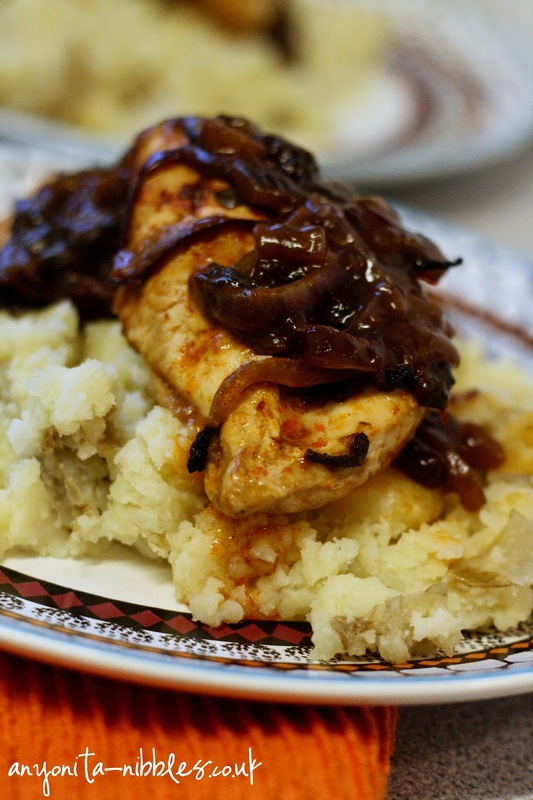 Being gluten free, lunch and snack times are some of the worst time for not eating gluten. Gluten dominates lunch times: it's in the bread for sandwiches, wraps and pasta. 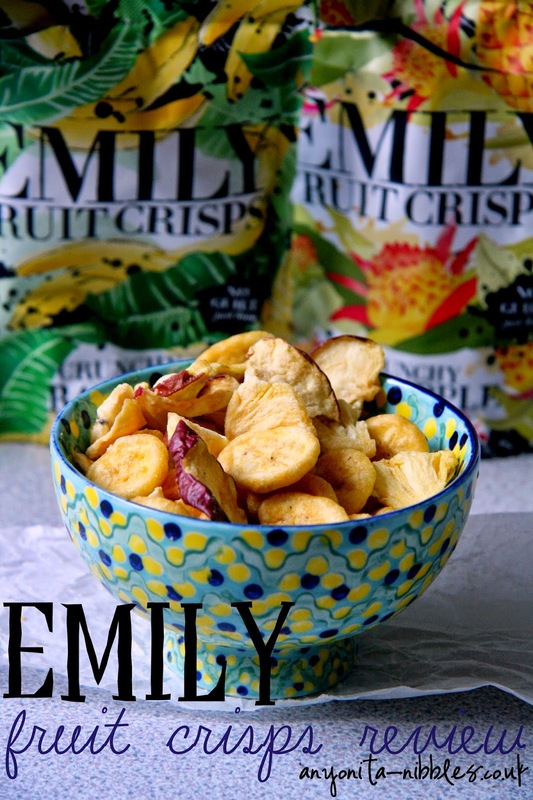 Most snacks are filled with gluten, too, so when you stumble across a delicious snack that's good for you and free of gluten, it's a goldmine! 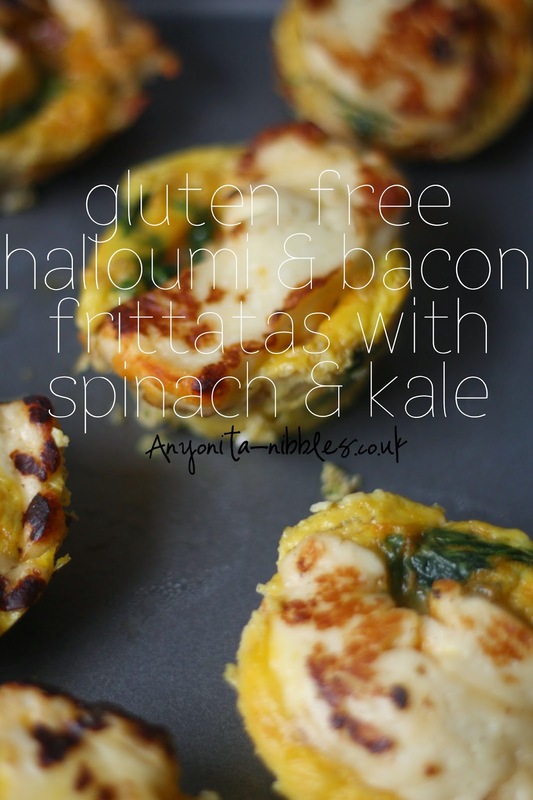 Frittata muffins with tangy fried halloumi and fresh spinach, kale and smoked bacon. 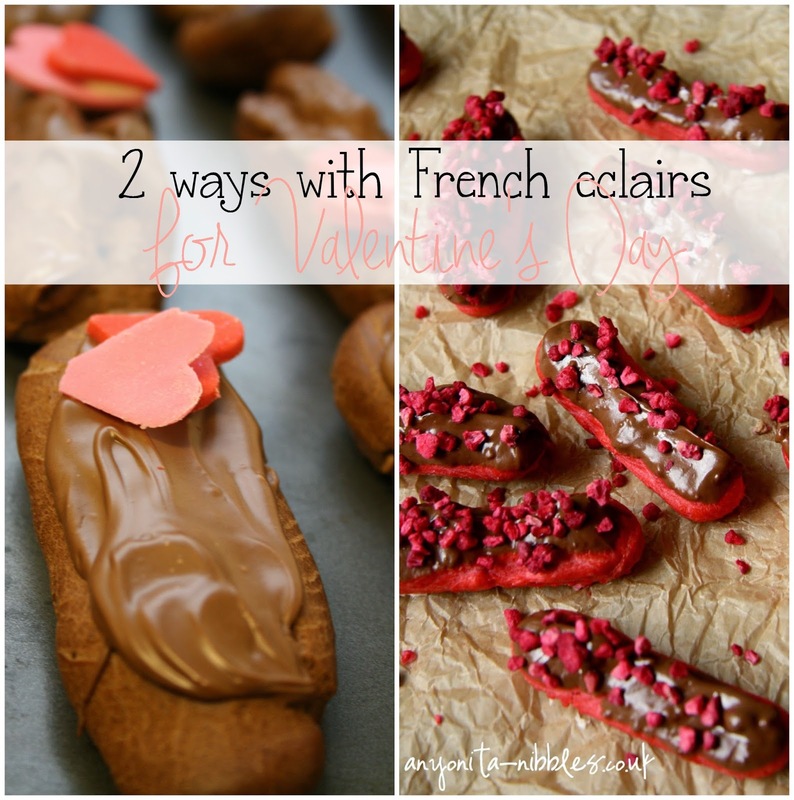 They're the perfect gluten free brunch item! 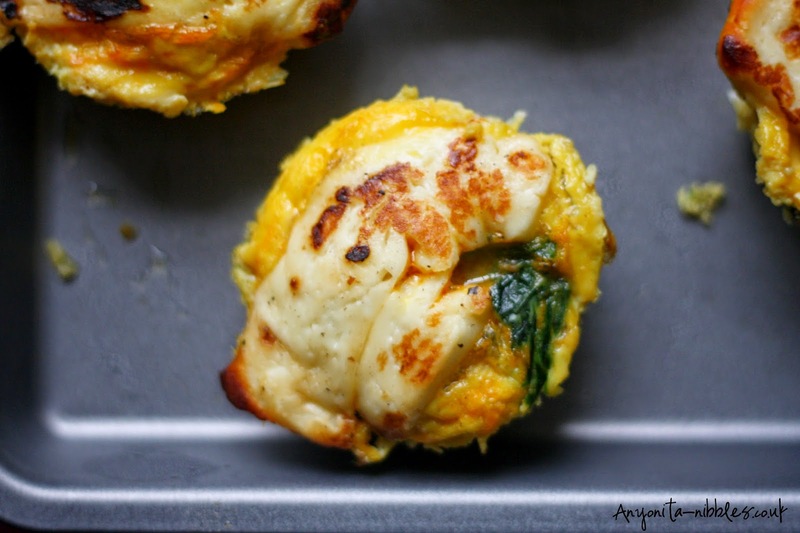 These little frittata muffins are full of flavour and perfect when you need a good gluten free brunch option! This recipe is special to me because it combines most of my favourite foods: Cypriot halloumi cheese, spinach, kale and smoked bacon with extra smokey flavour! One Sunday morning, I woke up and wanted something a bit different for breakfast and decided to try making my own frittatas. Frittatas are an Italian dish, the word means fried and it's a favourite way to use up leftovers and it's also a quick and easy way to make a meal. Just about anything can go into a frittata and it can be served for breakfast, brunch, dinner or a late night snack. 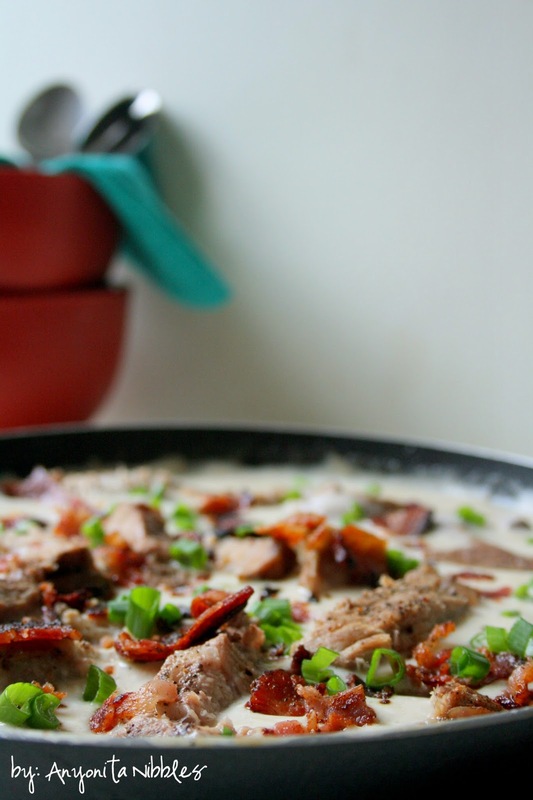 If you'll be serving your frittata for lunch or dinner, consider tossing in some pasta or rice, too. Some of the ingredients for these frittatas were provided by Spanish fruit and veg exporters, 3P Fruits for the purpose of developing a recipe showcasing their exceptional produce. Thank you to the team at 3P for sending such a lovely selection across. 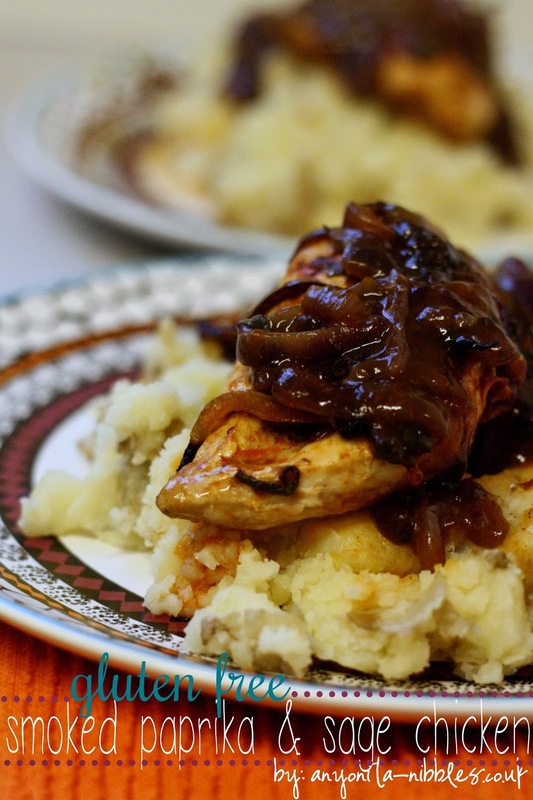 Soften the onions in a large saucepan. Add the bacon and fry until beginning to brown. Sprinkle in some smoked paprika and continue to cook the onions and bacon. Wilt the spinach and kale together in a dry saucepan. Add the onions t& bacon to the wilted greens and allow to rest. 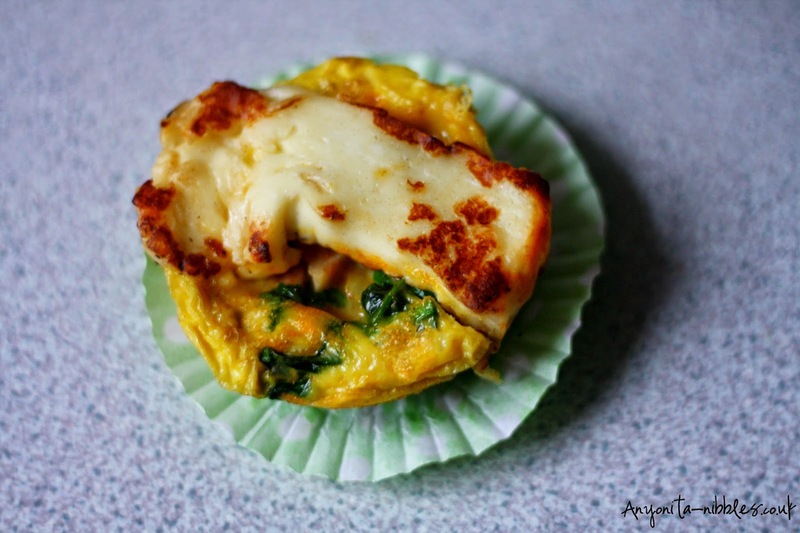 Scramble the eggs and divide the kale and spinach into the muffin tray. Pour over the eggs, coming a little less than halfway up each muffin cup. 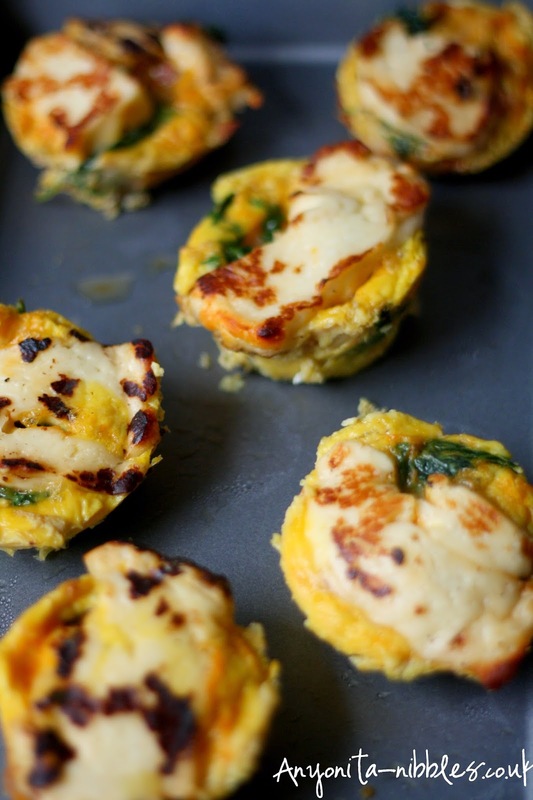 Place a slice of Halloumi on top of each frittata. Bake in the oven for about 9 minutes or until cooked through. 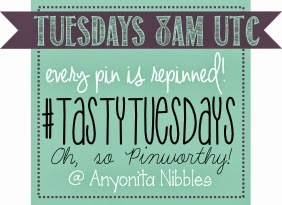 The Blogging Crash Course is a popular weekly installment here on Anyonita Nibbles. Before we continue on with the series in 2015, I'd like to know what you want to get from this installment. Thank you for your continued support in the Blogging Crash Course and for making it such a popular feature on Anyonita Nibbles. 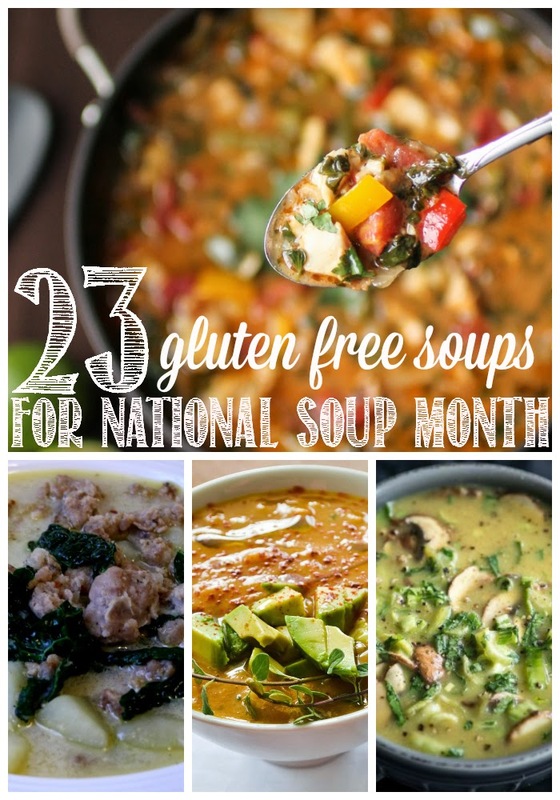 Celebrate National Soup Month with 23 delicious gluten free soups! You may not be aware but January is National Soup Month in the States. It's a good thing, too, because with the chilly weather this time of year and everybody's tendency to overeat during the holidays, we're probably all in need of a few light lunches and dinners! pocketful of cash to make your loves wishes come true! 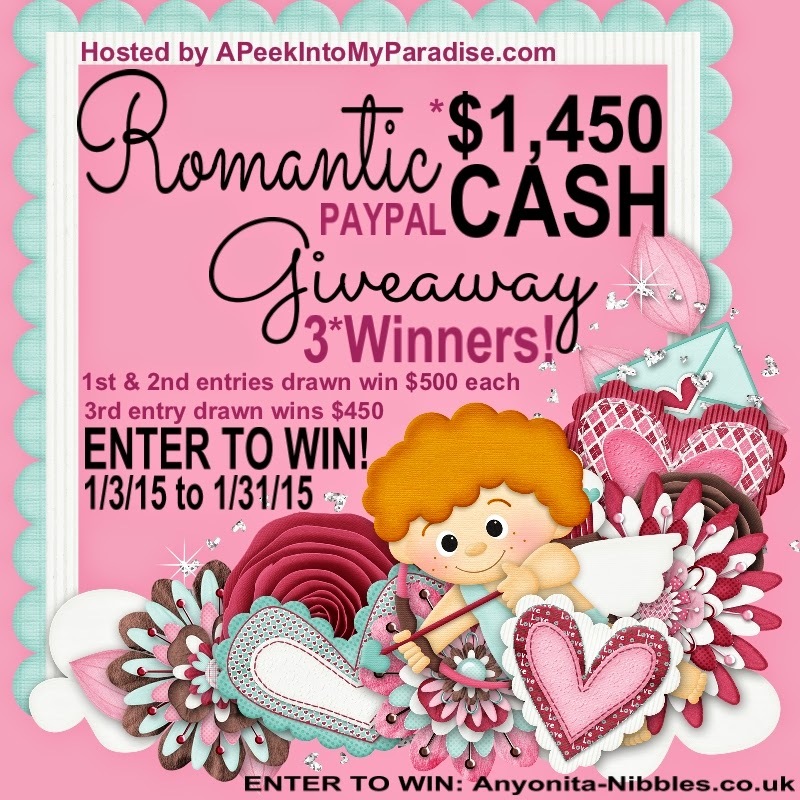 Please be sure and thank the amazing bloggers who helped me put together this phenomenal cash prize! who will be the lucky winner? Maybe YOU! 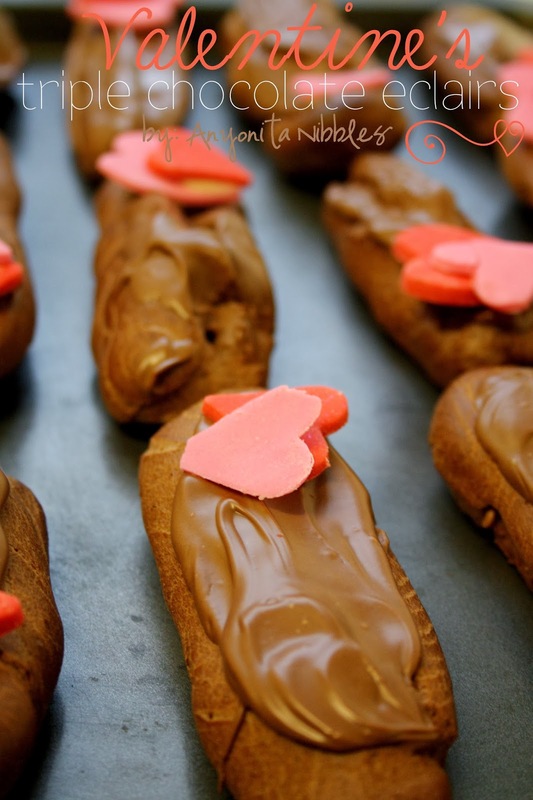 Tell us.....Who will you love to spoil this Valentines Day? Is starting a blog & making money from it one of your New Year's Resolutions? Here's the #1 way to start a blog & make money from it this year! It's the time of year for resolutions and promises. When people embark on journeys to change their lives; when they vow to do things differently and hope for different outcomes than what they've always known. On this day going on six years ago, I told myself I wanted to start a blog, a successful blog. It was one of my New Year's Resolutions and I was adamant about making a go of it. The only issue? I had never managed to maintain a blog for longer than a month or two. But this time, I wanted it to be different. I knew I wanted to be a blogger, I just didn't know how. Today, people all across the world are sitting down and saying the same thing: I want to start a blog. But starting a blog isn't just about the community like it was in the first decade of the 2000s. Now, blogging is a way to supplement your income. It's a way to make a buck from the comfort of your home and it's why a big percentage of bloggers even get started. I didn't make money my first year of blogging. I didn't even know you could. I didn't make money my second year of blogging, either. In my third year, I was still failing to generate an income from blogging (not that I was trying, mind you) but in my fourth and fifth years, I started to make money from my blog. And no, not small potatoes, enough money so that I didn't have to work outside my home and I loved it! I've never been one of those bloggers to make monthly posts about all the money I've made, because, personally, I think it's tacky and boring. No one wants to be friends with people who'd invite them over and start reciting the figure on their payslips, right? Why do bloggers think their readers are waiting each month to see how much they've made? I'm not sure. That's never been my style: I don't write those posts and I don't read those posts. So if you're looking for a month-by-month breakdown of how much I've made, you won't find it here. 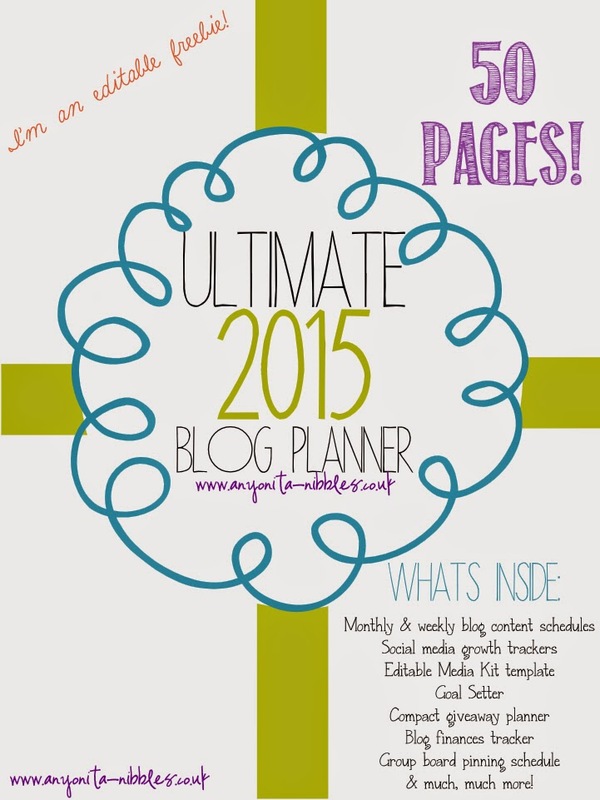 What you will find, though is the number 1 way to start a blog and make money from it in 2015: through a blog planner! It might seem a bit strange and anti-climatic, but the in the first few months of 2014, I'd made nearly £4,000 and it's all down to being organised and planning meticulously. To help you on your way, I've developed a blog planner that you can download for free. This planner is everything I use day in and day out to organise, promote and maintain my blog. Use it and you're guaranteed to see a difference in how you blog.